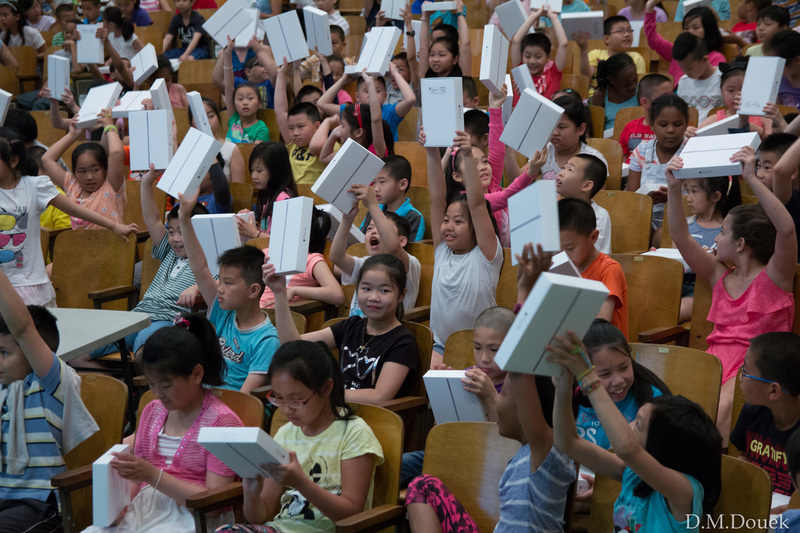 ﻿PS 2 is one of only 114 schools nationwide to be awarded the federal ConnectED grant via Apple, which brings a large infusion of technology to our school. All students have iPads, which they use as a learning tool in school. Watch this clip on Sinovision, North America's largest Chinese-language television network, to learn more. ﻿PS 2 has been a longtime partner with the National Dance Institute (NDI), bringing professional-level dance instruction to our students. See our school on a special segment of PBS NewsHour about NDI.